Charlotte and Cornelia Knight went round to the Pulteney Hotel to join the throng of others who had gone to say goodbye to the Tsar and his sister. When at last they reached the Grand Duchess Catherine’s apartment, she led Charlotte into an anteroom and came out leaving her alone with the Tsar. Miss Knight insisted that this was improper and that she must join them. When she entered, the Tsar was trying in vain to make Charlotte reconsider her marriage. The Hereditary Prince of Orange was in the building. She had only to find him and tell him that she had changed her mind. He went up to a newspaper lying on a table and pointed at a paragraph, as he spoke. She was ‘giving up an excellent marriage, one essential to the interests of her country, and all to be praised by a Mr Whitbread’. The Tsar accepted defeat and took his leave. Charlotte came out of the anteroom agitated. If she left now she was bound to meet the Hereditary Prince in the waiting room or on the stairs or in the hall. The Grand Duchess led her to a small door, opened it and pointed to the back stairs. She kissed Princess Charlotte, and then, to the great delight of the lady companion, she kissed Cornelia Knight. Charlotte and Miss Knight beat their undignified retreat down the back stairs, which led into a little hall beside the main hall. Several people had come into it to avoid the crush in the main hall, and one of them, at the foot of the stairs with his back to them, was a tall, dark, handsome officer wearing the all-white uniform of the Russian heavy cavalry. The officer turned. He was not more than twenty-four years old, but his badges signified that he was already a Lieutenant-General. He asked if he could help the ladies. Miss Knight explained that this was the Princess Charlotte of Wales and that they would be grateful if he would see them to her carriage. The officer escorted the ladies through the throng, found the carriage and handed them into it. Charlotte thanked him and asked his name. When she learned he was a prince, she scolded him for not having called on her like most of the other princes. The Prince begged her forgiveness and asked to be allowed to make up for his omission. The Prince walked back up the steps to the hotel. He was the General Officer Commanding the Heavy Cavalry of the Tsar, Prince Leopold of Saxe-Coburg-Saalfeld. But, despite the freedom that it promised, Charlotte’s enthusiasm for her engagement was waning, and this was not just due to the attraction of Prince August, or the discovery that her betrothed was a callow, scruffy boy who could not even hold his liquor. Other forces were at work, trying to change her mind as well. 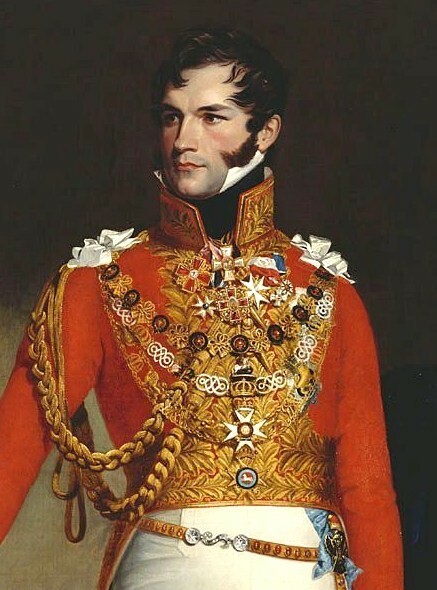 The more moderate Whigs, like Earl Grey and the Duke of Sussex, still had reservations about the cost of a close Dutch alliance, and they were still concerned that the Prince Regent had only been trying to get his daughter out of the country to induce his wife to leave as well. But the Radical Whigs, like Brougham and Whitbread, felt thwarted by the Regent’s capitulation. They were still passionately opposed to the marriage. The restriction imposed on Charlotte’s visits to her mother and her mother’s continuing exclusion from court were political weapons that the Radicals were loath to lose. Making indignant criticisms of both or either was still their best way of embarrassing the Regent and his government. But if Charlotte got married, they would be bound to lose one. As mistress of her own household, she would be entitled to receive anyone she pleased, including her mother. And if her mother went abroad, either because Charlotte had gone or else because she disapproved of the marriage, they would lose both. Brougham was blunt. At a secret meeting, he warned Charlotte of what he saw as the consequences of marriage. Her mother would no longer have a good reason for staying in England, and her father might even bribe her to go. Once her mother was out of the country, she would no longer be a focus for popular support. Her father would be able to divorce her quietly without too much public opposition. If that happened, he would probably get married again, and if that happened, he might well have a son. Once there was a male heir, Charlotte could no longer look forward to being Queen of England. For the time being, he said, it was Charlotte’s duty not to marry and stand by her mother. 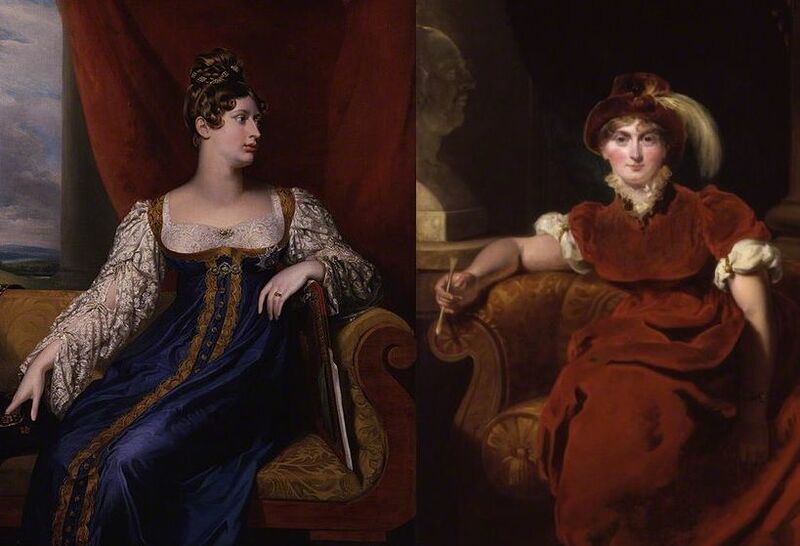 So Charlotte had three reasons for avoiding marriage – the dismal prospect of Prince William himself; the hope that she might marry some other prince, preferably Prince August; and the duty to stand by her mother which, incidentally, would also protect her own position as heir presumptive. Since Mercer was in London at the time, there is no written evidence of Charlotte’s real motive, but the reason that she chose as an excuse was her duty to stay loyal to her mother. So for the next two months Charlotte lived in Warwick House in dull and dignified isolation. The only notable events were the various stages in the protracted negotiations over one small clause in her marriage contract. Lords Liverpool and Castlereagh, who were drawing up the contract, were aware of most people’s reservations. They knew that no one wanted to see the crowns of England and Holland united. So they stipulated that, if Charlotte and William had more than one child, the eldest son would inherit England and the next Holland. If they had only one child, that child would inherit England and the Dutch crown would go to German branch of the House of Orange. But, out of deference to the Dutch, the Prime Minister and the Foreign Secretary both felt that Princess Charlotte ought to be required to spend at least some time each year in Holland. 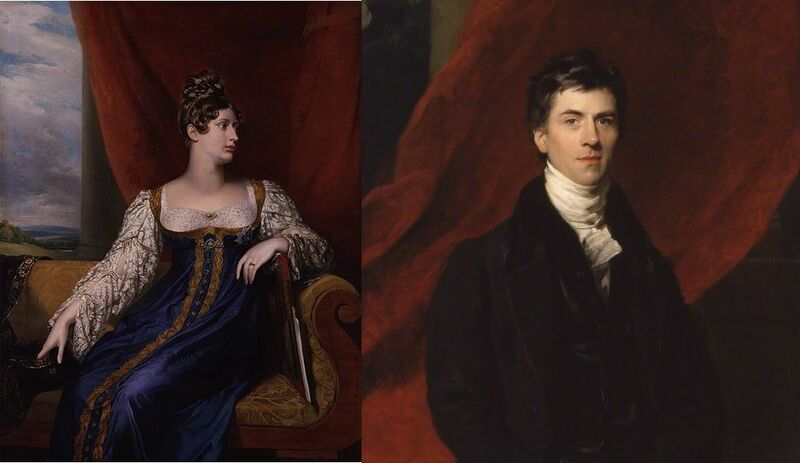 Among the Whigs there were some, such as the Duke of Sussex and Earl Grey, who approved of the proposed marriage but felt that Charlotte should never be required to leave the country against her will. But there were many others, among them Brougham and Whitbread, who were passionately opposed to the marriage. As a matter of principle they objected to turning the Dutch Republic into a monarchy, and they felt that Britain would be taking on the huge additional expense of providing for the defence of Holland, sometimes in circumstances where Britain itself was not threatened. 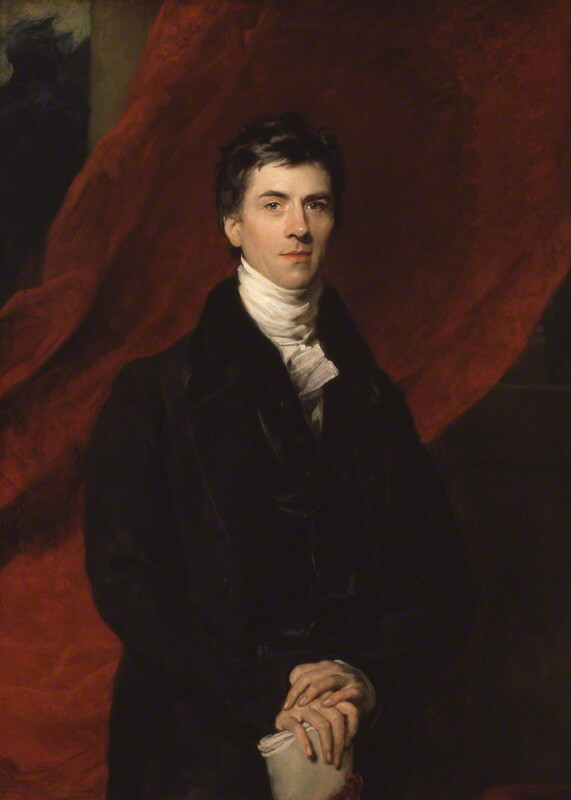 As a first step towards changing Charlotte’s mind, Brougham tried to persuade her that her father wanted to get her out of the country because he envied her popularity. Charlotte was susceptible to that. She was learning not to trust her father. That was one reason why the negotiations were taking so long. She insisted that everything must be in writing – partly to prevent her father from subsequently denying anything that suited him, and partly because she was sending everything to Grey and Brougham, so that they could tell her what to write in reply. Naturally Mercer was also consulted, first by letter and then in person. She came to town in the middle of February, and after that the most reliable of all secret messengers carried the letters between Charlotte and her Whig advisers.